Don't think agronomy can be cool? 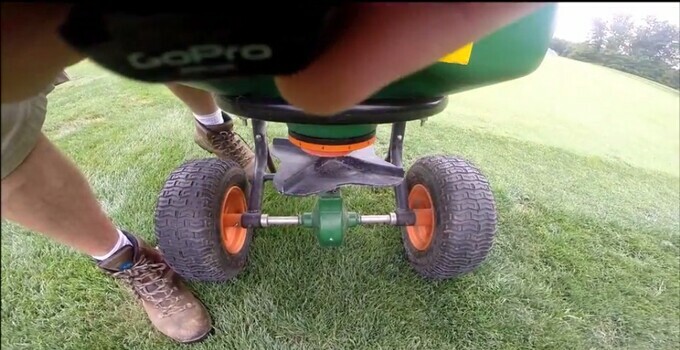 See it from a different angle -- literally -- as the grounds staff at Virginia Oaks G.C. shows you just how fascinating it can be.